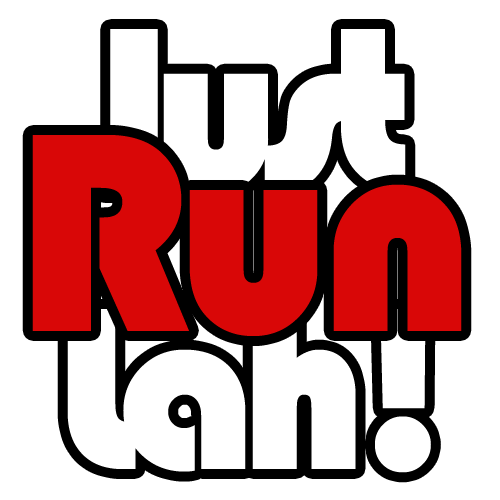 Interview with Yvonne Lin | JustRunLah! 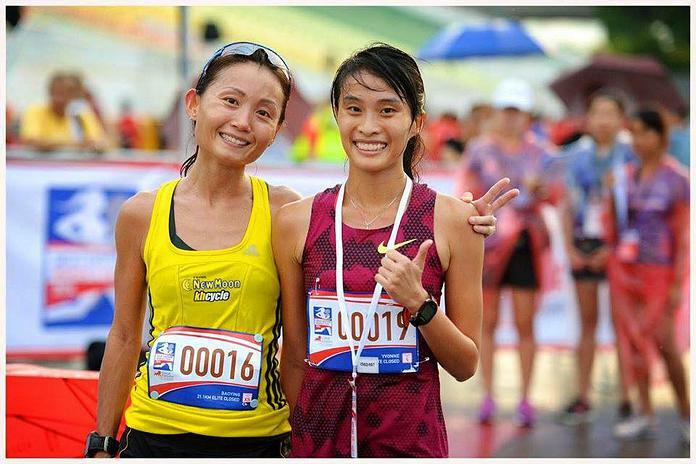 Once touted as Singapore’s brightest spark for running events in her secondary school years, Yvonne Lin has continued to run competitively and clinching titles in races. Flight Centre Active Travel had the opportunity to chat with her about her races this year and on how she juggles her training, work and lifestyle. FC Active Travel: Hi Yvonne, thanks for taking the time to chat with us at Flight Centre Active Travel. How has things been for you lately? Yvonne Lin: Things are good. I’ve started racing more this half of the year. Work has been well too. So far in this half of the year, I’ve participated in races of various distances (5km, 10km and 21km). The races are Sundown half marathon, Mizuno Ekiden, Pocari Sweat Run and Asics City Relay. 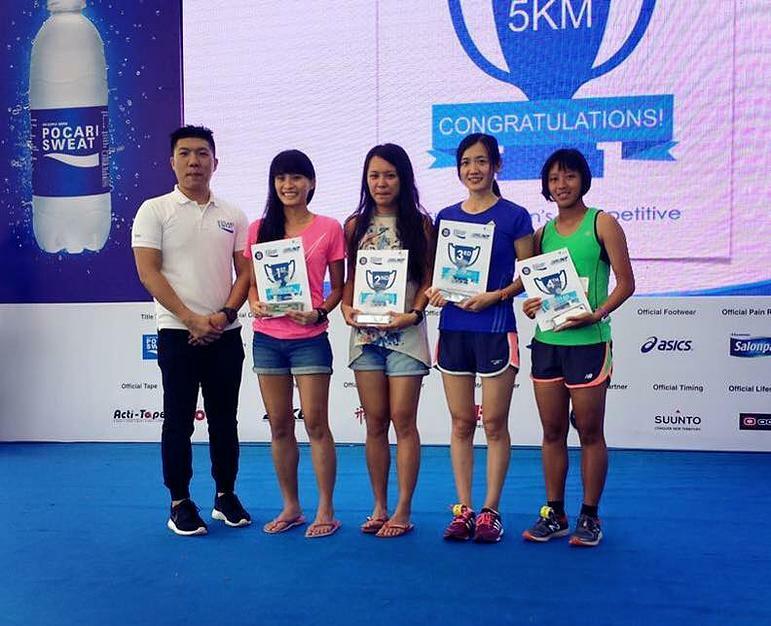 Among these four races, I enjoyed the Pocari Sweat Run the most as it was not oversubscribed. The route was simple and straightforward which I believe made it enjoyable for both competitive and leisure runners. FC Active Travel: Some awesome races there. How have the results been? I will be participating in a few other races in the coming months, namely the Orange Ribbon Run, Newton Challenge, Great Eastern Women’s Run and CSC Run by the Bay. FC Active Travel: Plenty of racing! Great to hear. Tell us a bit more about the Pocari 5km. How did the race go more specifically? Yvonne Lin: The race route was friendly. Although there were overlaps between both the 5km and 10km race route, I didn’t experience any jam as the route was clear. I could focus on competing as I didn’t have to weave through a crowd. The path was also wide for groups of runners to run through. FC Active Travel: That sounds ideal. How has training been lately? What does a normal training week look like for you? Yvonne Lin: Training has been only about 3 to 4 times a week ever since I started work. There will be a day dedicated for intervals, another for strength training and other one or two for long/easy runs. I’m planning to work on increasing my mileage. FC Active Travel: What are your favorite interval workouts? And how far are your long runs and at what speed? Yvonne Lin: I enjoy doing 500m and 1km intervals. long runs are between 10km to 15km between 5:15 to 5:30 per km. FC Active Travel: Good stuff. So on a more personal level, what do you feel are some of the key factors in your success as a runner? Do you have any training rituals or diet secrets that you could share with people aspiring to be at your level? Yvonne Lin: I believe that managing expectations and adjusting running goals from time to time would be some of the key factors in my success as a runner. 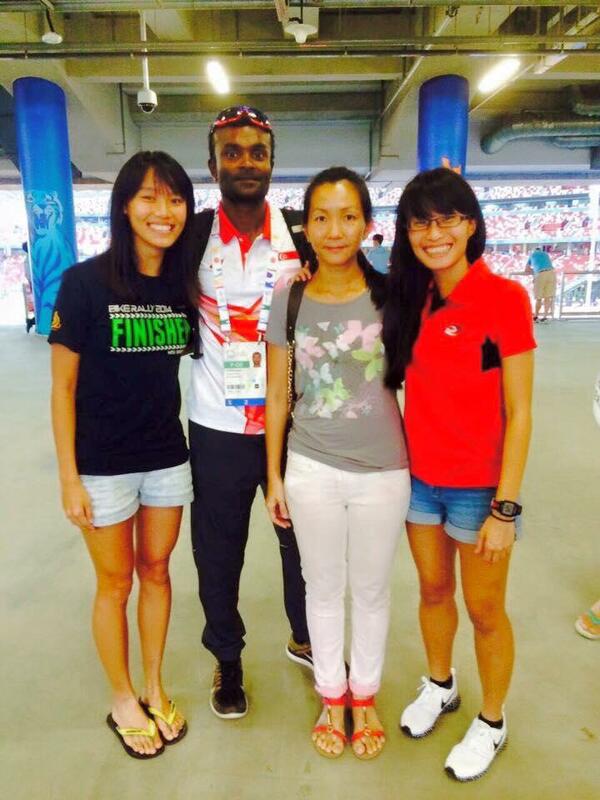 They help to reduce the psychological stress experienced during competitions and enable me to enjoy running. Also, having a dedicated training team and coach motivates me to stay on track. Eating frequent but light meals on training days works well for me – For example, Yoghurt/milk with granola, sandwiches and sushi In preparation for races, I increase my carbohydrate intake, with pasta as my preferred choice. As for training rituals, other than doing a short light jog, I perform a set of dynamic exercises as warm-up. FC Active Travel: Thanks very much for the insight into your training and lifestyle! Who coaches you? And what do you think creates that dedicated team environment? Yvonne Lin: You’re most welcome! My coach’s name is Elangovan S/O Ganesan. I believe to build a dedicated team environment requires a strong group of committed seniors/runners to lead the juniors in familiarising with the team routines and dynamics. They set the expectations and examples right for the young ones such that some would be inspired to take on the seniors’ role in the near future. I would say, building friendships and our accountability for one another anchor our commitment to the team and the sport. FC Active Travel: Thanks for taking the time to chat with us Yvonne! Yvonne Lin: Thanks for having me!